Our reputation is golden! 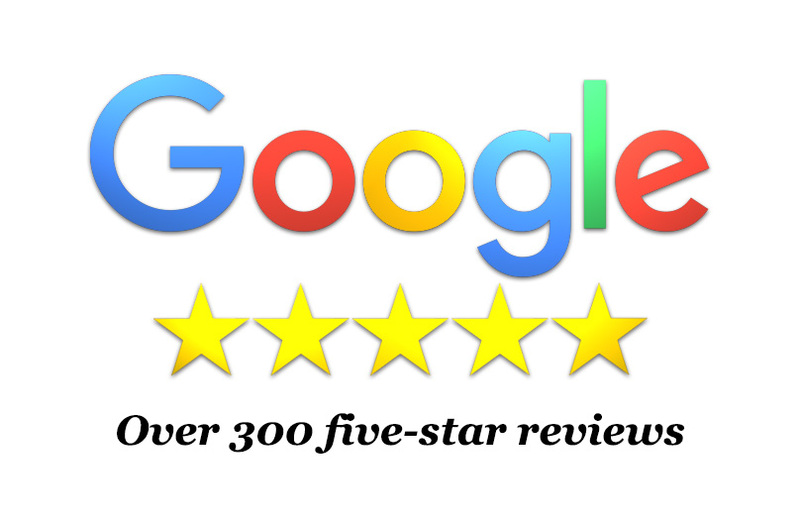 With over 300 five-star reviews on Google, Yelp, and the Better Business Bureau, it’s easy to see that we are the most reputable and trusted gold buyer in Atlanta. The Gold ATM has achieved this reputation by offering the highest prices for gold jewelry, gold coins, and scrap gold in all of Atlanta, as well as customer service unmatched by any of our competitors. We will also beat any advertised price by any licensed gold buyer in the city. 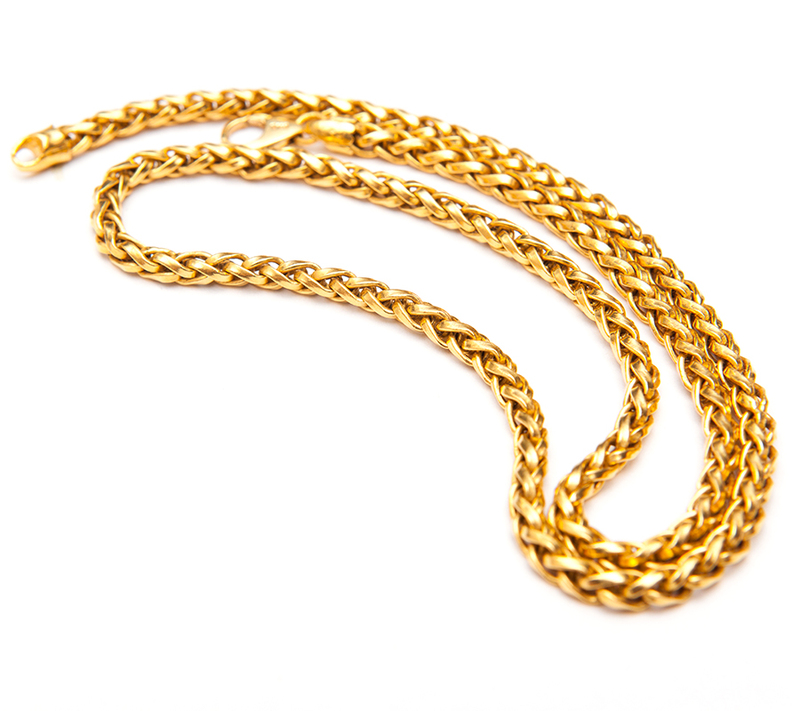 We are not your typical ‘We Buy Gold’ store, but we are the most trusted gold buyer in Atlanta because we offer the best gold prices for your broken gold, gold jewelry pieces, and we pay cash for gold. Our gold buying experts provide all of our customers with an honest and fair assessment of their gold, precious metals, and fine jewelry, in a safe and secure high- rise office setting. We pride ourselves on creating a relaxed and professional atmosphere, ensuring that our customers are under no obligation to sell. 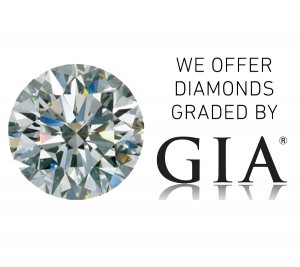 We do this by including our customers in the evaluation process and give them detailed insight into any piece of gold or fine jewelry they place in front of us. We are located in the Galleria area, near Marietta, Roswell, Alpharetta, and only a few minutes drive from Buckhead, Midtown, East Point and downtown Atlanta. 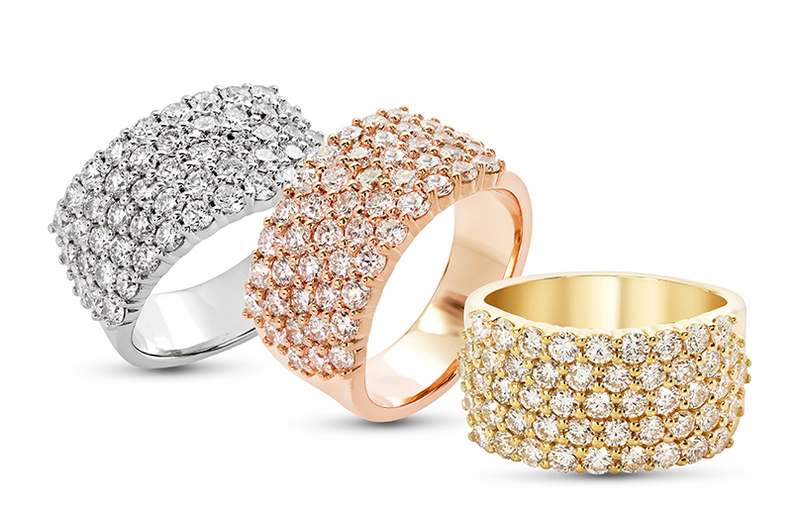 Meet with one of our expert gold buyers for your FREE, no obligation evaluation and appraisal. 3.) We pay the highest rates in Atlanta. 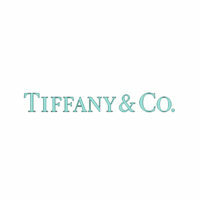 Learn all there is to know about your gold, precious metal, or fine jewelry, and receive an offer for it on-the-spot. Remember, there is absolutely no pressure to sell. 4.) Payment on the spot. Choose to accept our offer or continue your search for the best price in Atlanta (If you happen to find a better price, we have a 100% price match guarantee). For more information about our process, be sure to check out our video ‘How To Sell Your Fine Jewelry & Scrap Gold’. 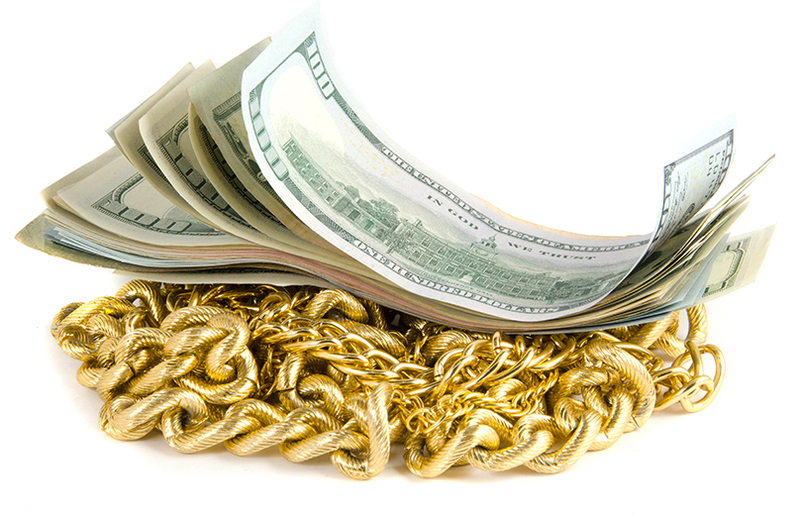 we also offer jewelry loans for those who need cash fast don’t want to lose something valuable. For more information on loans and our free appraisal check out our loans page or give us a call now!